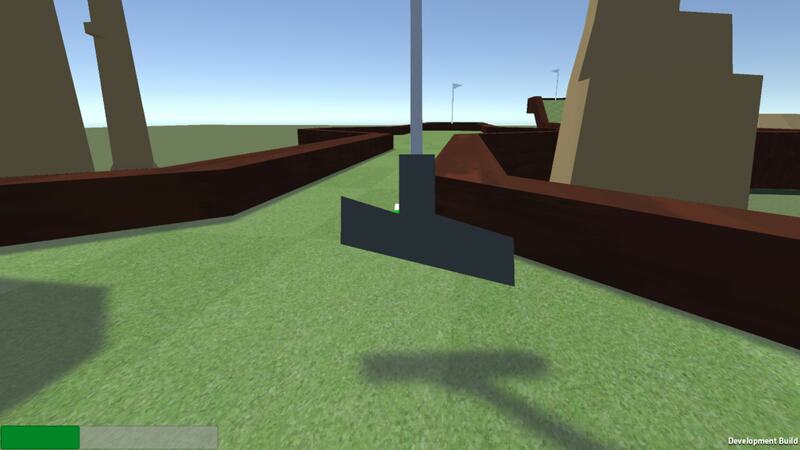 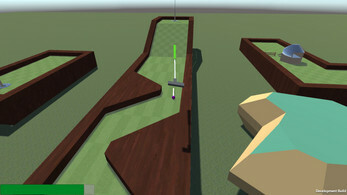 This is the AffordaGolf Demo. 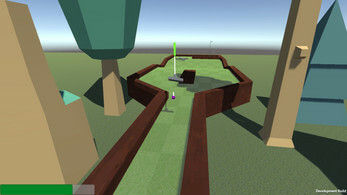 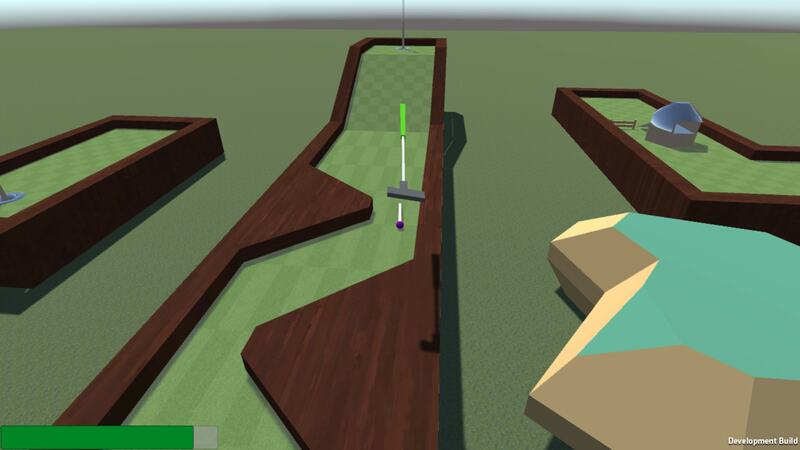 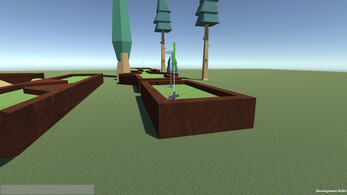 This demo includes the Map Editor and will be free for everyone to create their own maps before the game releases. This demo is already connected to our servers, so every map created with this Map Editor will be included ON LAUNCH!